Passengers will get free wifi on Southeastern trains. I'm delighted that the Transport Secretary Chris Grayling announced today that Southeastern commuters will benefit from 68 additional carriages. This will mean that there will be 5000 more seats on busy peak time trains, helping to reduce overcrowding. The Government's consultation on our local rail services is a golden opportunity to make the case for improved reliability, better value fares and fairer compensation for delayed passengers. Thank you to everyone who responded to my rail survey and those who attended my rail meeting. 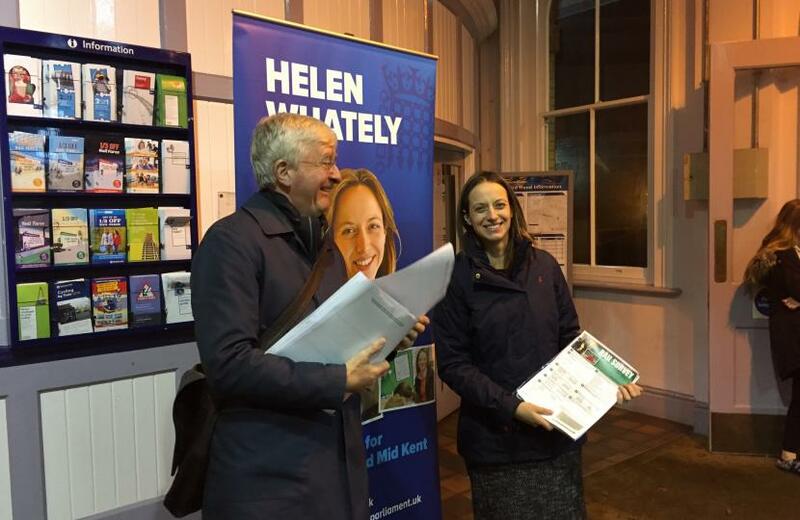 I’ve been campaigning for better train services for the last two years, and the current consultation on the future of the south east rail network is our opportunity to secure investment and improvements.